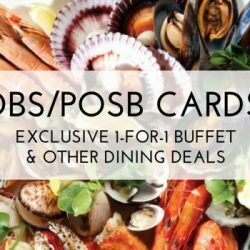 [Zalora] Sweeter than dessert: Everything Under S$37.90! 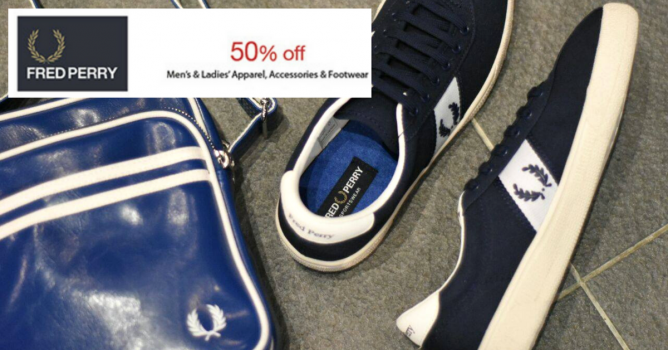 Shop for new outfits at upcoming Fred Perry's 50% OFF sale at Isetan Scotts! This British fashion brand is well known for its sporty streetwear so check out their polo tees, classic yet fashionable sneakers and bags! 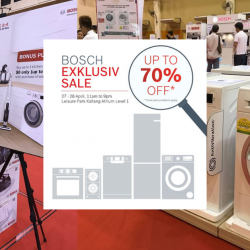 Promotion starts from 11 to 17 August 2017. 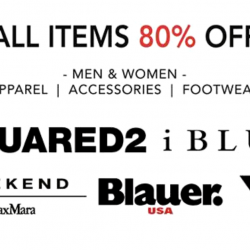 Previous: [Zalora]  Celebrate the nation’s birthday: $9 off red and white pieces! Next: [Kitchen + Ware] Up to 69% off at this limited Scanpan Pop-up store at Kitchen+Ware Punggol!